When you are searching for the truth, you are running the risk of finding it. Do you know who is watching you from the other side of the wall? 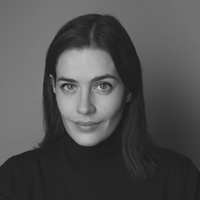 An apartment house in the residential district in Barcelona makes the news when a woman dies in the very moment when her partner appears on the list of passengers of the fateful Germanwings flight, which crashed in the l’Estrop Massif in the French Alps on the 24th of March 2015. The past and the present are linked together through the voices of the protagonists often deceived by their own phantoms, to give us a horrific, tension-ridden story with an unforeseeable denouement where nothing and nobody are what they seem to be. 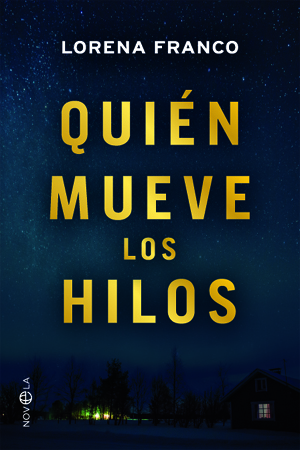 Quien mueve los hilos is a thriller which confronts the reader with harsh reality, not frequent but real. Two women, both burdened with a sordid past take on key roles in the plot that the reader will not want to end. 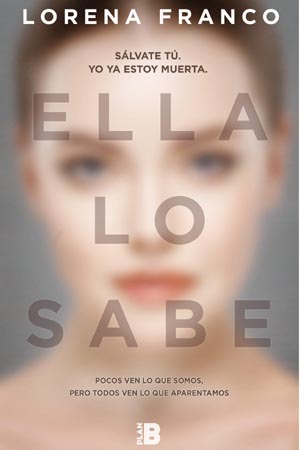 A fast-paced thriller that will keep you entrapped from the very first page. Wicked intrigue and getting hooked are guaranteed. A story in which the worst side of human nature comes to the surface and which develops into a startling ending. An absorbing thriller and absolutely compulsive.